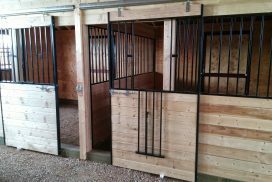 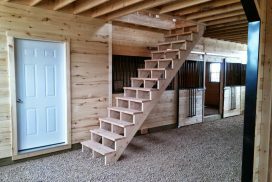 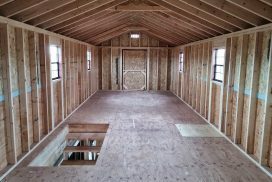 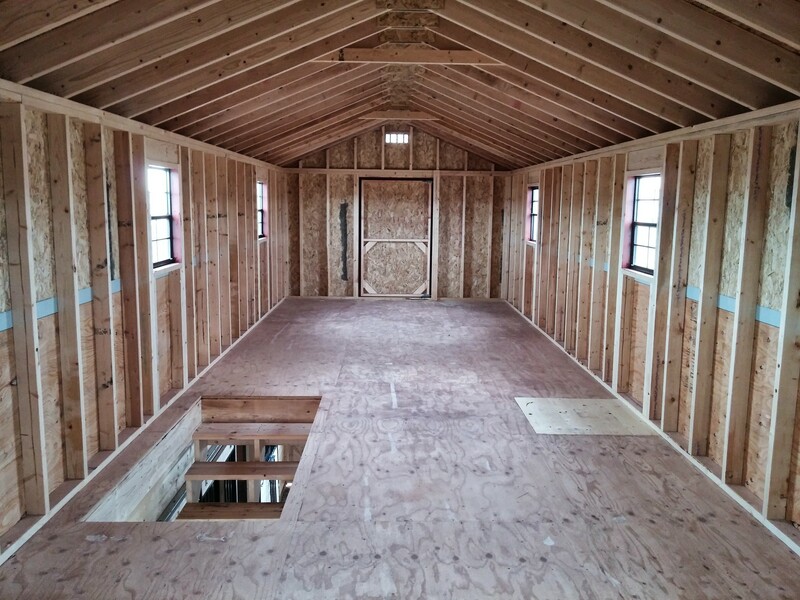 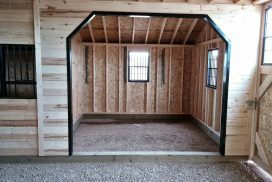 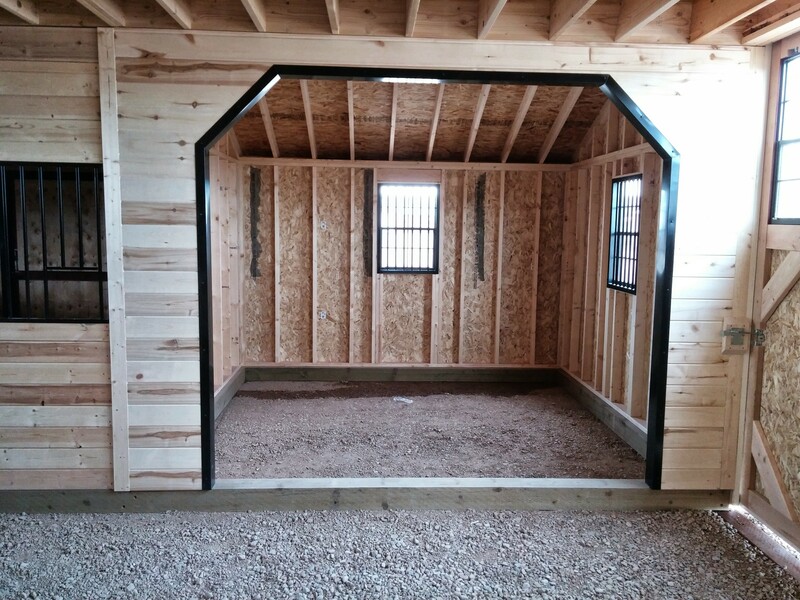 Our horse barns make it easy and economical for you to have a great shelter for your horses.  Built to superior quality for years of durability. 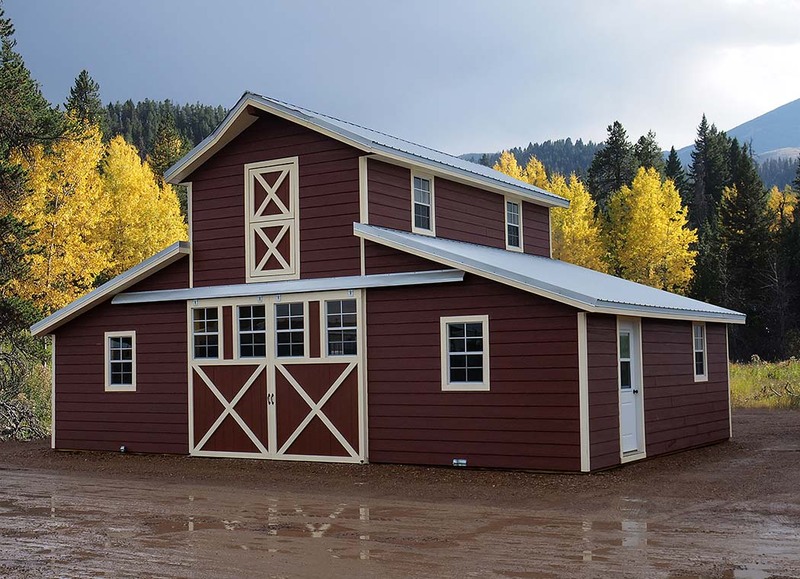 Prebuilt for less time on site and faster delivery. 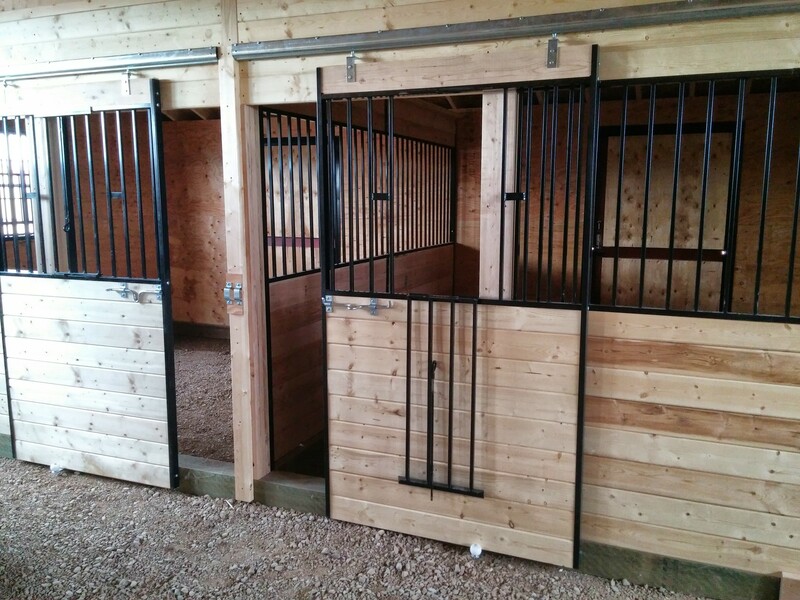 Double roll doors at each end of the aisle (double 5’, 6’, or 7’ doors depending on aisle width).There is no deduction if only one set of doors is requested or changed out for another door. 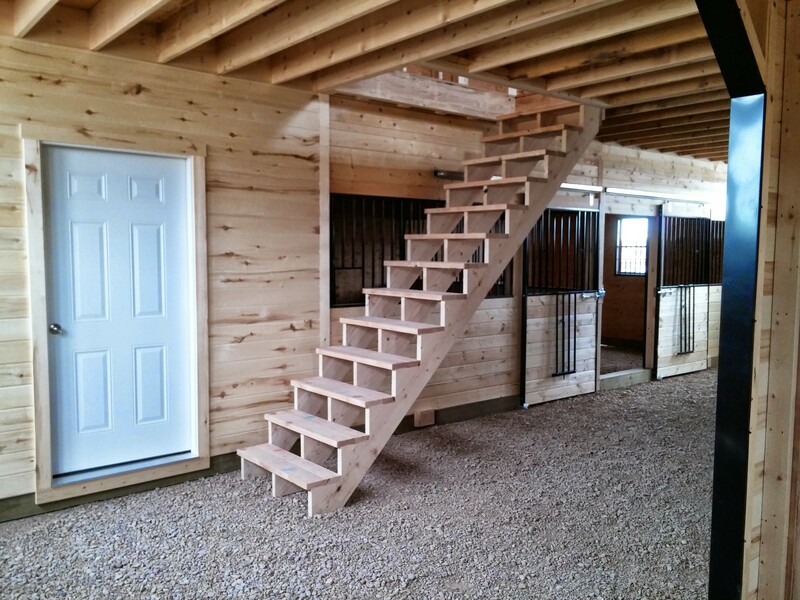 No substitutions.